When we had sub levels we also had APP. Some schools used it, others gave it a wide berth. The ones that steered clear of it saw it as a box-ticking exercise that only succeeded in causing teachers extra work. In their opinion teachers were qualified enough to make a best fit judgement on whether a child was a 2C or a 2B, and they didn’t need sheets of paper or a complicated algorithm to work it out. The same principle goes for formative assessment under the new curriculum. Schools that use formative assessment should consider this as one piece of evidence that feeds the bigger picture. A good formative assessment system will aid teachers to plan lessons effectively, teach to knowledge gaps and report to parents with ease. 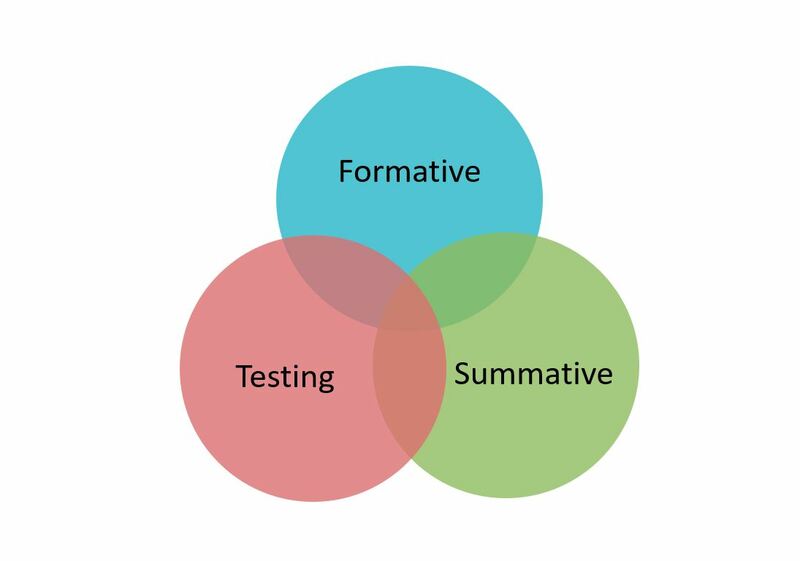 Effective reporting on formative assessment should also give you an indication of the depth of knowledge at varying points in the year, which is one way of showing progress. Being able to drill down to aspect level is an advantage also. An increasing number of schools are looking for their assessment systems to have an area where test scores can be recorded. A good system should have the flexibility to record raw or standardised scores, which can be another contributor towards triangulation of evidence. The use of tests, such as PIRA/PUMA in primary schools, has ballooned over the past year or so as schools look for something that matches closely with what is expected at the end of the key stage. Of course, not every child performs well in a test. On the other hand, some children might not show much progress in the classroom, but stick a test paper in front of them and they begin to shine. Whatever score you enter into your assessment system, it should be set up in such a way that you can monitor progress, whether that be linear (the raw scores increasing) or non-linear (child gets 100 as a standardised score all year but still deemed good progress. Being able to compare your data to Prior Attainment Groups is also an advantage. To complete the set we have summative assessment. This can either be done as a stand-alone assessment or it could use the evidence gathered from the formative assessment and the test(s), as well as the knowledge the teacher has of the child. This information is vital and it is important to get it right. Assessment systems will allow you to convert a score or a percentage of outcomes achieved into a summative assessment, but these should be treated with caution. Algorithms should give you a question to ask in this situation, but not the answer. A good, robust summative assessment gives all stakeholders a raft of useful information. Subject leaders, SEN co-ordinators, headteachers and governors all have access to the data they need to make key decisions that affect the school and outcomes for the children in it. We all learn in different ways. Some of us are better at ongoing coursework and some of us perform better in tests. This isn’t something that stops at primary school age, it’s a trait that will probably stay with each child for the rest of their life. By identifying their needs early however, we can begin to prepare these young people better for the years ahead. By bringing these pieces of evidence together we are making a more informed judgement on where the child is actually at. We know where the gaps are, we know if they can perform in a test, and we know where we need to target support. A good reporting system will also tell us how the groups are doing, what percentage are working at age related expectation, and if they’re diminishing the difference. Put all that in front of an Ofsted inspector, then sit back and dare them to give you an RI or Inadequate for your quality of teaching, learning and assessment.